Who doesn’t just love the sweet scent of strawberries? 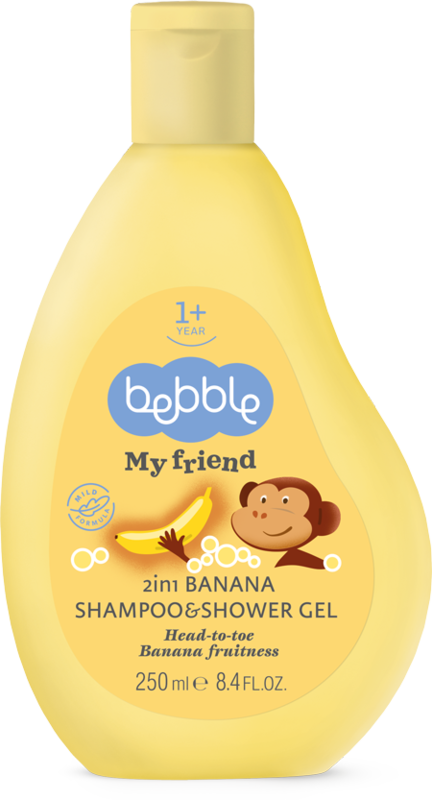 Your little one probably does, which is why we have added it to our Shampoo & Shower gel, together with other skin-caring ingredients. Our special formula with herbal extracts and hydrating panthenol combines two actions in one fun and fruity product. Mild ingredients gently clean and care for the skin, while added softening components make the hair easier to comb through after washing. 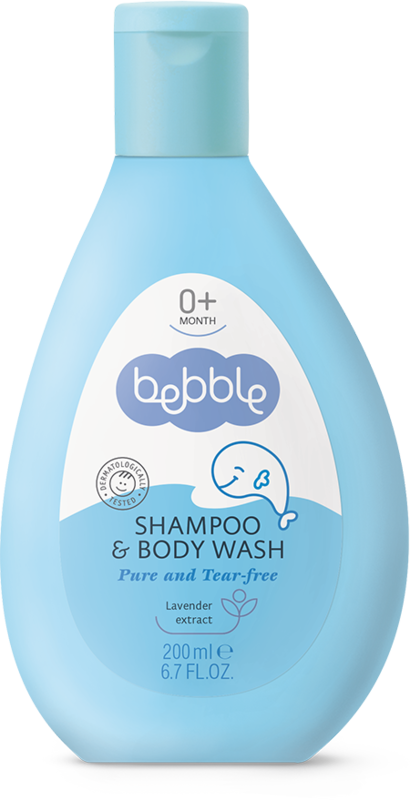 Gentle to the eyes, this true friend contains panthenol, vitamin B3 and herbal extracts from linden and camomile. 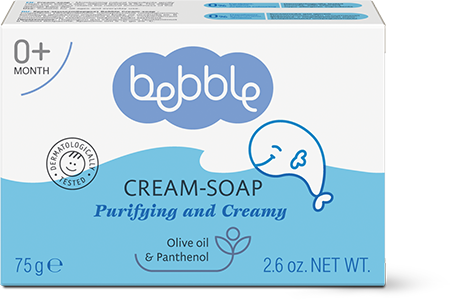 It turns bath-time into play time, with a soft and fluffy foam. 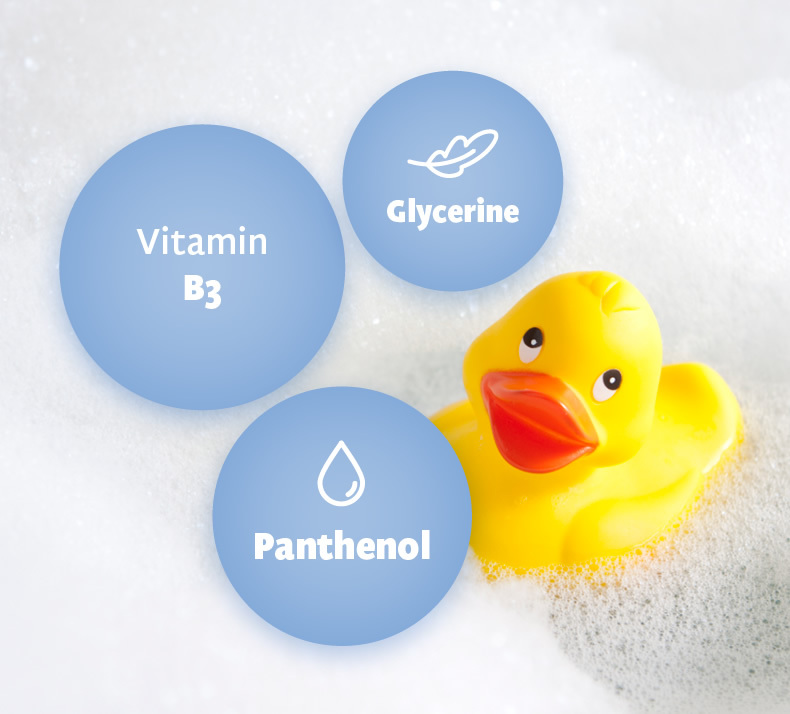 Bathing and washing is a constantly recurring routine for young children. And while most kids love to play and splash about in the water, some will protest and resist when it’s time for bath again. To keep things interesting, use a range of bath products and fragrances, and get a few fun and colourful bath sponges. That way, bath time will always be filled with surprises, and your little one might actually be rushing into the bathroom to experience another adventure. Advice: Do not leave small children unattended in the bathroom until they are at least 5 years old, even if they can wash themselves independently. Use: With a small amount of water, work into a lather between your hands before applying to hair and body. Rinse well with water. Our 2in1 Strawberry Shampoo & Shower gel has a fruity strawberry colour and scent.